Follow Lourdes University on our social media channels. Marketing combines the element of product, price, distribution and promotion to determine customer needs and fulfills them at a profit. Marketers must be efficient in skills that include identifying a core market segment, communication methods, building relationships and brand management. Graduates are prepared to pursue a marketing career in advertising, promotions, public relations, sales, market research, fundraising and sales. The Lourdes University marketing curriculum integrates innovative technology and provides students with the resources to successfully engage consumers through a variety of techniques. In addition, marketing majors receive hands-on experience in creating, analyzing and implementing marketing campaigns. Many graduates go on to pursue a Master of Business Administration or Master of Organizational Leadership degree. 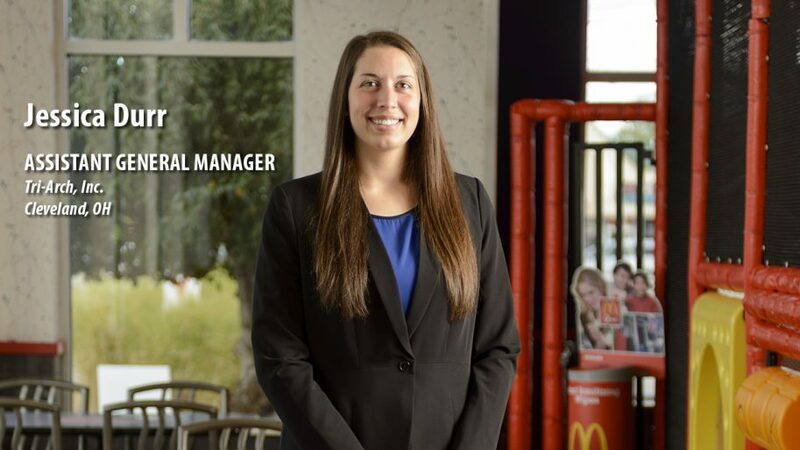 Learn more about the marketing major and the College of Business and Leadership.